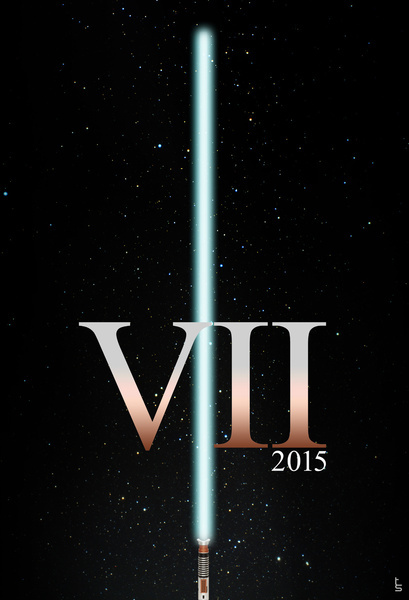 Here's a cool little collection of fan-made poster art for Star Wars: Episode VII. 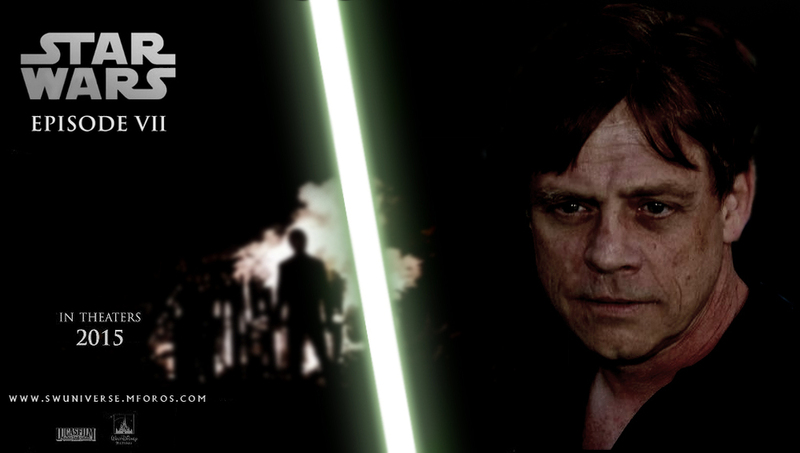 It's incredibly exciting that we are going to see more Star Wars films! 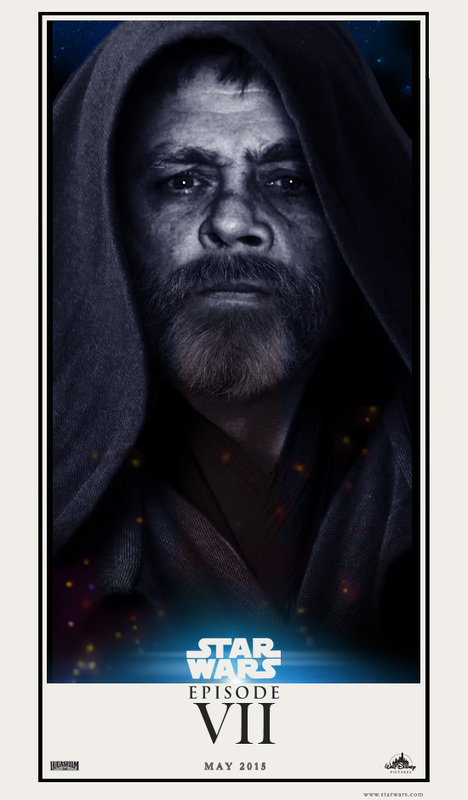 I hope they take it beyond episode 7-12 and develop some awesome spin-off movies as well. I'd love to see a film focused on just Boba Fett or even Han Solo and Chewbacca! The sky's the limit in that universe, and Disney is going to make an insane amount of money from it! Check out the poster designs and let us know which one your favorite is! What other kinds of characters would you like to see get a spin-off film? 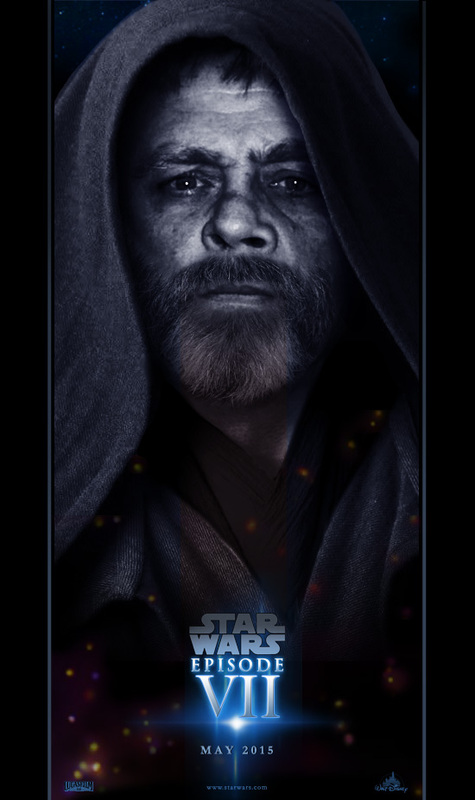 Epic Poster Art for Patton Oswalt's STAR WARS: EPISODE VII!